A Red Hatter, Quality Engineer, Pythonista, Open Source advocate and Podcaster. 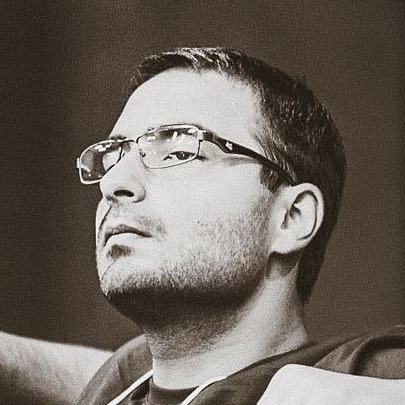 Elyézer Rezende is a Red Hatter, Quality Engineer, Pythonista, Open Source advocate, Podcaster and Dad. Powered by Bootstrap and Pelican.